Let's talk about nail health! Instead of nail art, today we are going to talk about what I do before we get to all those pretty designs! Pedicures are a MUST during the summer and most of us forget to do them during the winter because are toes aren't out and freeeee! I try to give myself a full pedicure at least once every three weeks. The dry winter weather is super harsh on all of my skin; even my feet! 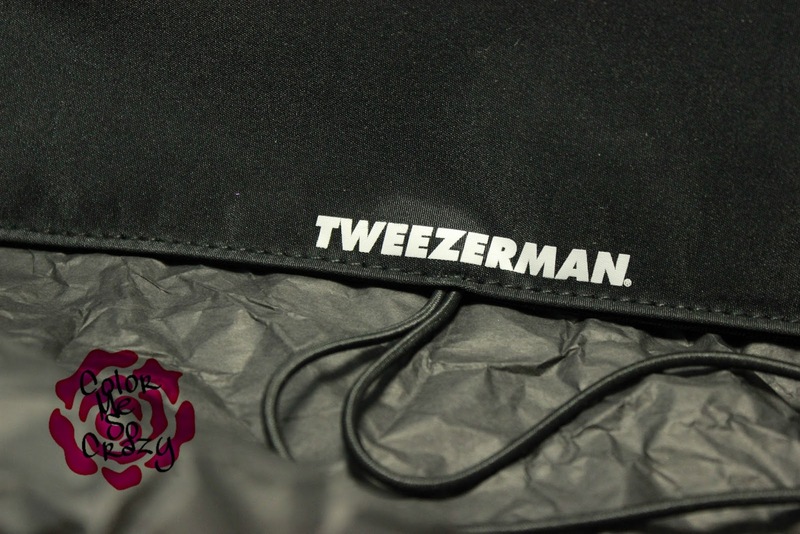 Tweezerman offers every tool that you could possibly need and/or want to help with your pedicure needs. First up, I have the Regency Collection Fingernail and Toenail Clippers. The Regency Collection has a laser- etched pattern and is 100% sanitizable. They both have ultra- precise blades which makes clipping super easy! The Toenail Clippers have a silicone removable case that is designed to catch the clippings. It is also designed for comfort.You can grab the Toe Nail Clippers for $12 here. Pushy and Nail Cleaner and Ingrown Toenail File and Cleaner are both stainless steel and BOTH 2-in-one nail tools. I talked about the "famous" Pushy last week so we are going to talk about the tool pictured on the bottom. The Ingrown Toenail File and Cleaner is such a great pedi tool! You use it after you use a foot soak. You gently slide it either end under any ingrowing to lift the nail and then file it to thin the surface and relieve the pressure. It sounds gross, but if you've ever had an ingrown toenail this is a genius tool! You can grab the Ingrown File for $14 here. Sapphire Crystal Foot File is the the next tool in my arsenal. This file is made of tiny sapphire-ceramic crystals. They are affixed to a sturdy stainless steel handle designed for the ultimate control and comfort. You can pick this up here for $38. My little bonus product from Tweezerman is the pedix Feet One Minute Pedicure. 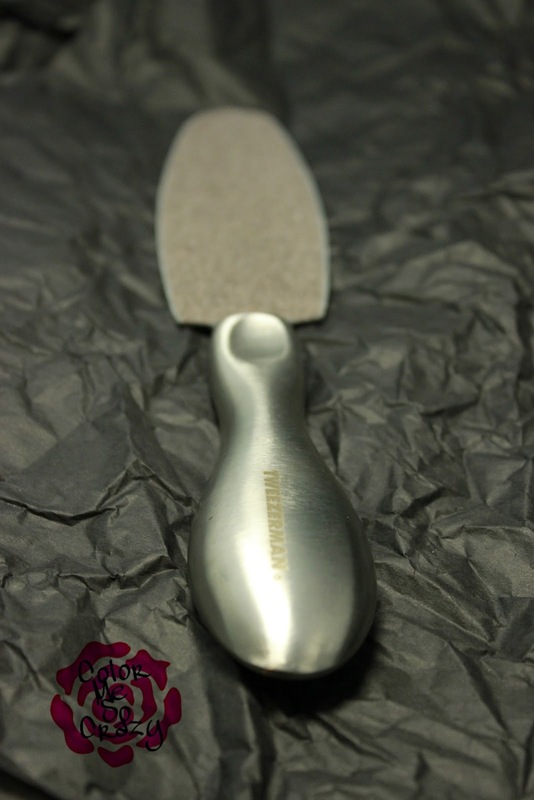 Pair this with the Sapphire Crystal Foot File and the Regency Finish Collection Tools, you have one fantastic pedicure! I used this by apply after my shower when my skin is still damp. I then gently massage using circular motions for about a minute and then rinse with warm water. 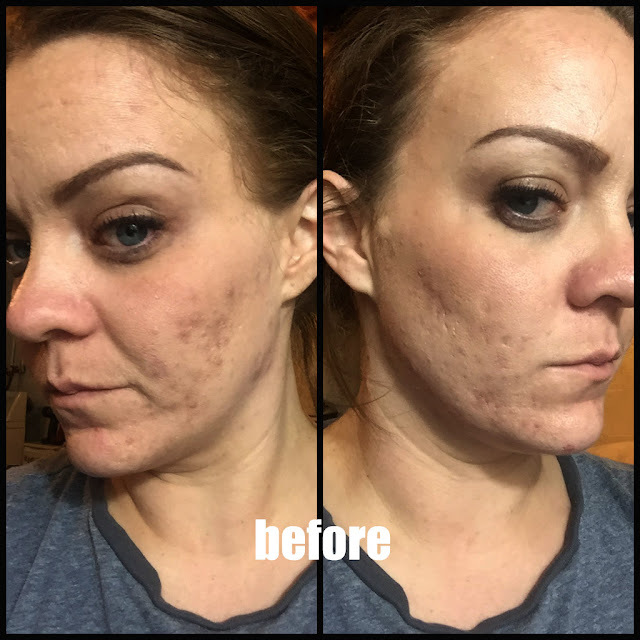 It leaves my skin feeling soft and silky. I have used it twice now in the last two weeks. If you want to learn more about these products, you can check them out here for you hands and here for your feet.